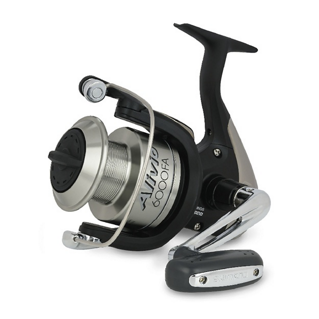 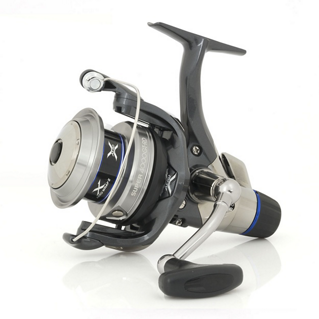 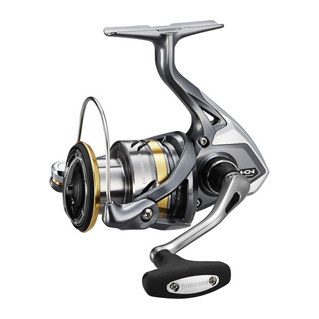 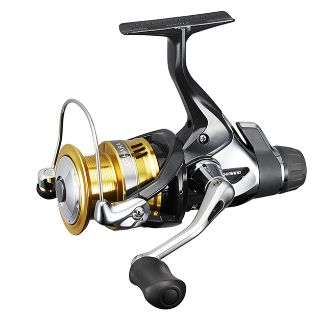 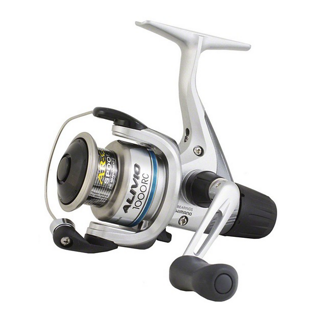 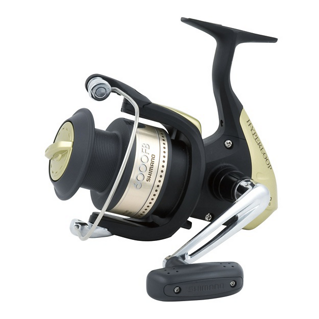 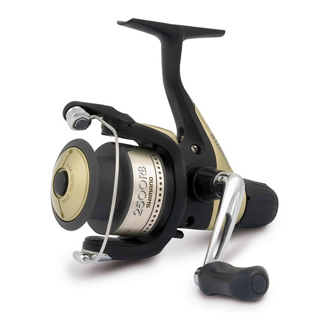 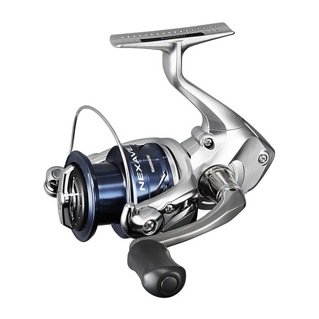 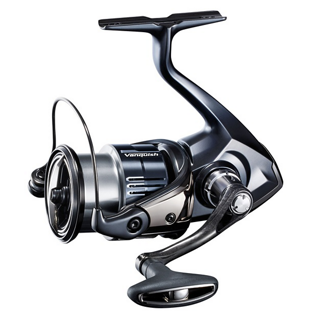 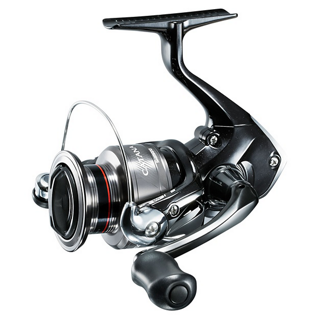 SHIMANO front drag reel design continually evolves, with new and improved technologies being introduced on a yearly cycle. 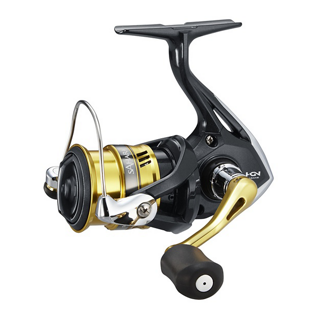 The new STELLA FJ is the ultimate evolution of this, with additional features like improved Hagane gearing, MicroModule II, Silent Drive and a new coil drag system. 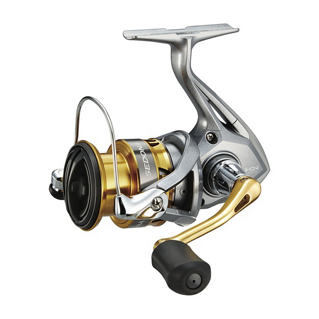 The result is the best reel SHIMANO has ever produced. 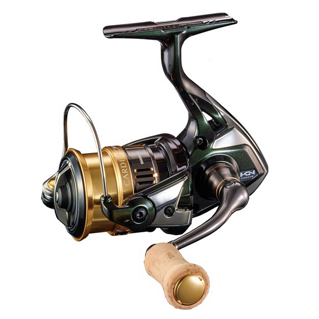 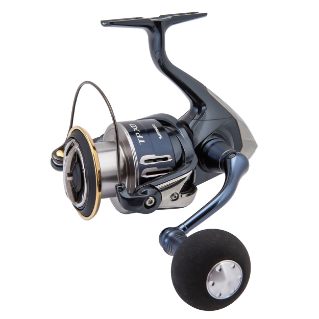 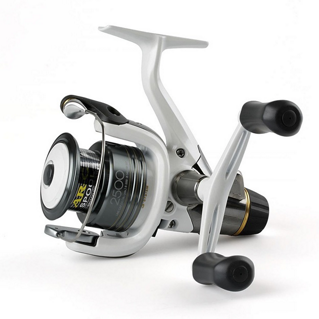 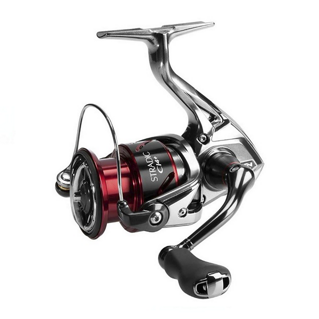 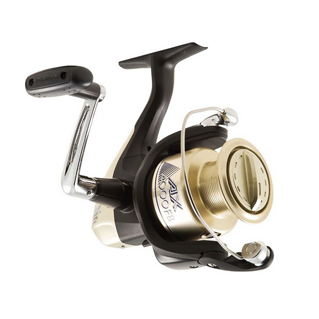 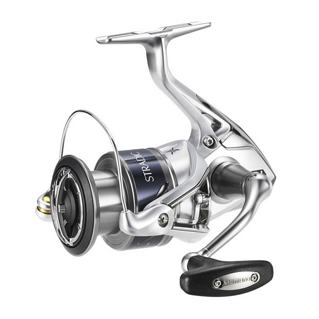 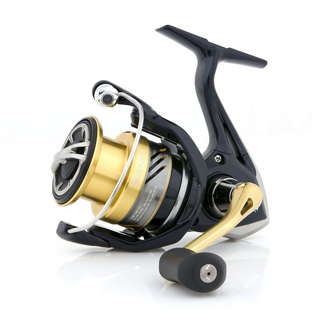 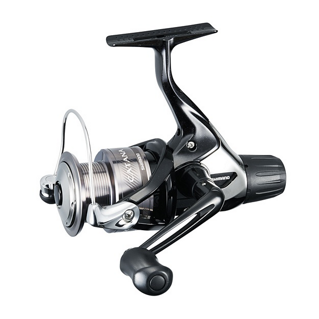 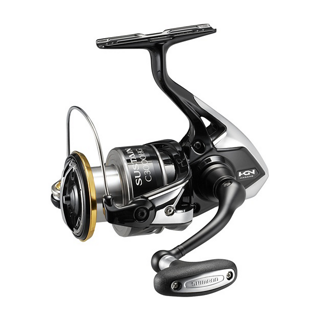 At the other end of the front drag reel range is the new CATANA FD, a reel that offers exciting looks, excellent SHIMANO design and engineering and outstanding value for money. 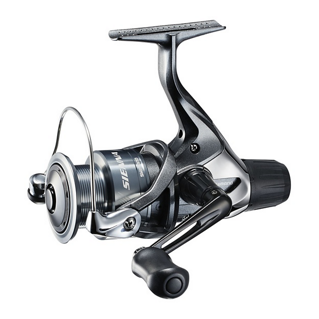 Whichever front drag reel you are selling, you can be assured that for quality, value for money and customer experience, SHIMANO leads the way. 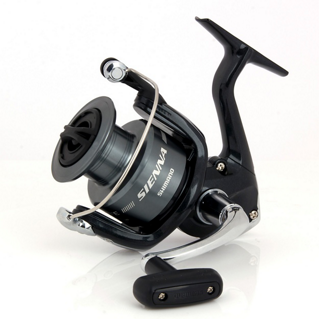 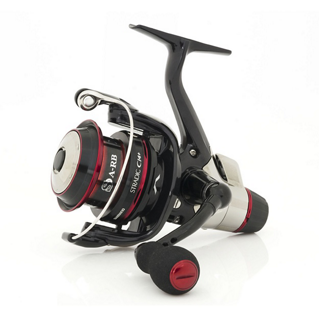 For all-round fishing (float, feeder, spinning) SHIMANO rear drag reels offer great versatility. 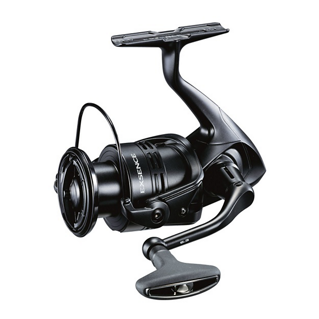 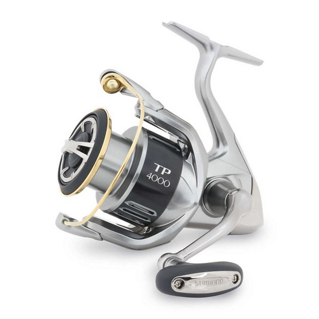 The position of the rear drag adjustment at the rear of the reel makes it very easy to use and many models also feature SHIMANO Fightin’ Drag for even easier adjustment whilst fi ghting a fish.